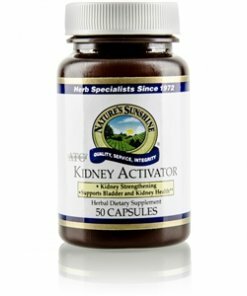 Kidney Activator ATC Concentrate, a highly concentrated form of Nature’s Sunshine Kidney Activator, nourishes the urinary system and helps prevent (not cure) kidney stones from forming. 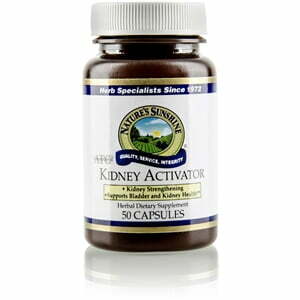 Parsley and uva ursi, two herbs in the Kidney Activator ATC Concentrate formula, strengthen the urinary tract. Juniper berries are added to the formula for their ability to assist in regulating fluid balance.